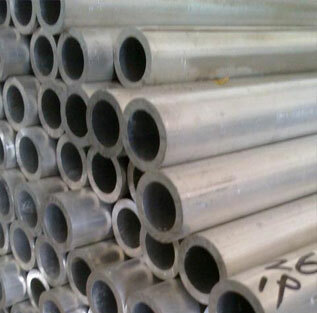 ASTM A335 and ASME SA-335 Chrome Alloy pipe material is mainly used for High Temperature application. 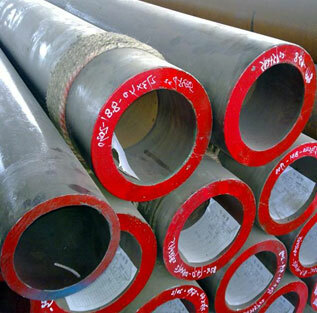 ASME SA335 Seamless Ferritic Alloy-Steel Pipe for High-Temp Service. ASTM A335 Chrome Moly Pipe (ASME S/A335, Chorme-Moly) is a seamless ferritic Alloy Steel Pipe for high temperature service. 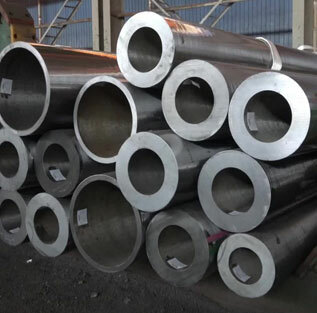 Chromium Molybdenum Steel Pipes are suitable for high temperature application such as bending, flanging (vanstoning), and similar forming operations, and for fusion welding in the power industry and petro-chemical plants. 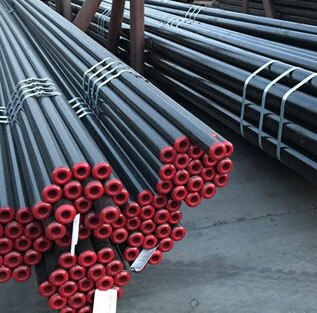 ASME SA 335 Alloy Steel Pipe is also known as ASTM A335 chrome moly pipe because of the chemical makeup of Molybdenum (Mo) and Chromium (Cr). Molybdenum maintain the strength of ASTM A335 Material as well as the elastic limit, resistance to wear, impact qualities, and hardenability. 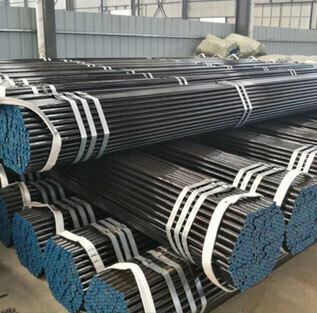 Moly is the most effective single additive that enhance high temperature creep strength of ASTM A335 Alloy Steel Seamless Pipe. 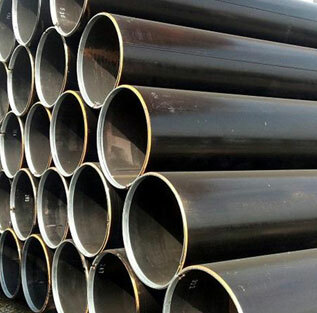 Long Lengths ASTM A335 Chromium Molybdenum Alloy Pipe are available in hot rolled condition up to 22.5m. 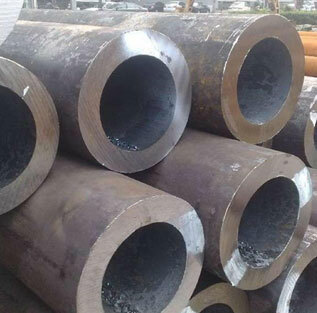 Seamless ferritic Alloy Steel A335 pipe can be supplied to meet special surface requirements and/or close diameter and wall thickness tolerances. 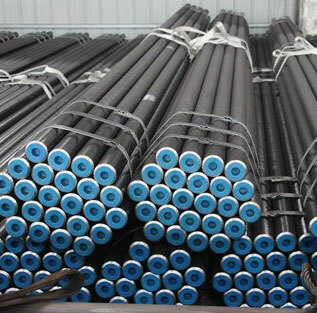 Cold-drawn SA335 Chromium Alloy Steel Pipes are supplied up to 25m with close tolerances, in standard and non-standard dimensions or inside-diameter controlled. We supply all A335 material tubular products, such as ASTM A335 combustion chamber tubes, ASTM A335 header pipes and SA335 line pipe for main steam and reheater circuits, in a complete size range from the smallest dimension up to large heavy wall pipe in all required steel grades. 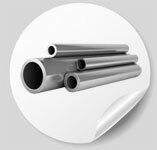 Steel Tubes India is NORSOK approved supplier & exporter of Chromium Molybdenum Steel Grades Pipes in Mumbai, India. We are stockist & distributor of A335 Alloy Steel Seamless Pipe & ASTM A335 Alloy Steel Hydraulic Pipe. Steel Tubes India is PED approved manufacturer of A335 Alloy Steel Pipe & SA335 Pipe suppliers. 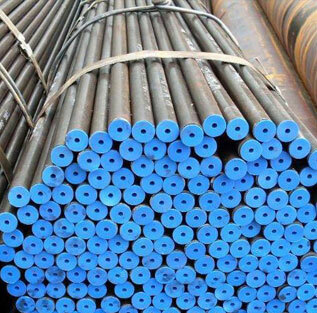 Check price list of Alloy Steel A335 LSAW Pipes. Steel Tubes India is supplier of ASTM A335 Alloy Steel Heat Exchanger Pipe. We are stocking distributor of Jindal, MSL & ISMT for Alloy A335 Seamless Square Pipe & ASME SA 335 SA335 Alloy Steel Tubes. 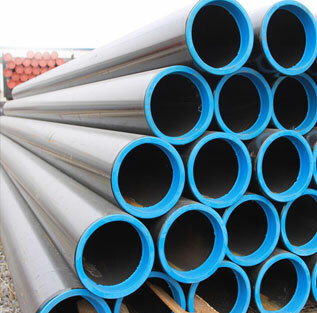 We offer best price of ASTM A335 SMLS Steel Pipe in India & Europe. 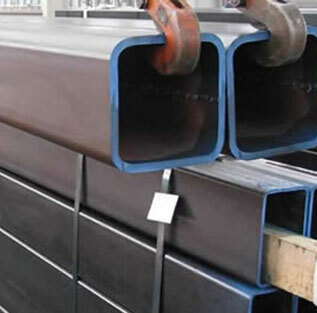 Special price offer on ASME SA 335 Alloy Steel Rectangular Pipe. 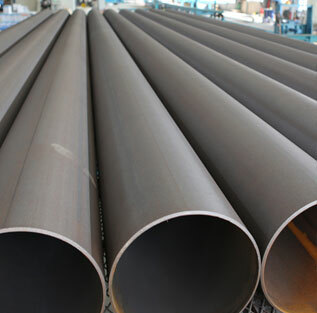 High Pressure SA335 Seamless Pipes are available in more than 60 types of thickness & sizes. 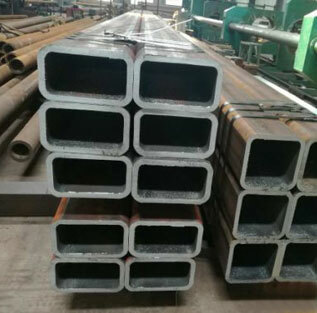 Buy Sch40 SA335 Alloy Steel Pipe stock at best price. 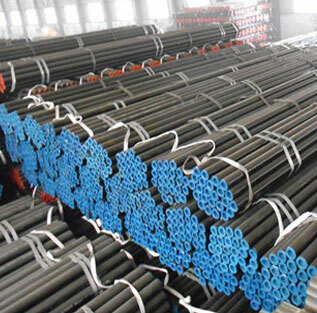 Compare our Alloy Steel A335 Tubes price with ASTM A335 Alloy Steel Pipes price in China. Our Dealers & Distributors in UK, USA, Sweden, Israel, Germany, Russia, France, Italy, Canada, UAE, Saudi Arabia, Malaysia, Singapore, Oman, Kuwait, Qatar, Iran, Indonesia & Australia arrange complete range of ASTM A335 Alloy Steel Seamless Pipe in shortest time as well at best price. 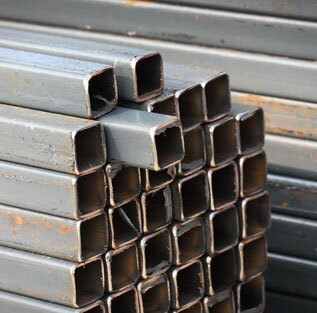 available in Form of Round, Square, Rectangular, Hydraulic Etc.